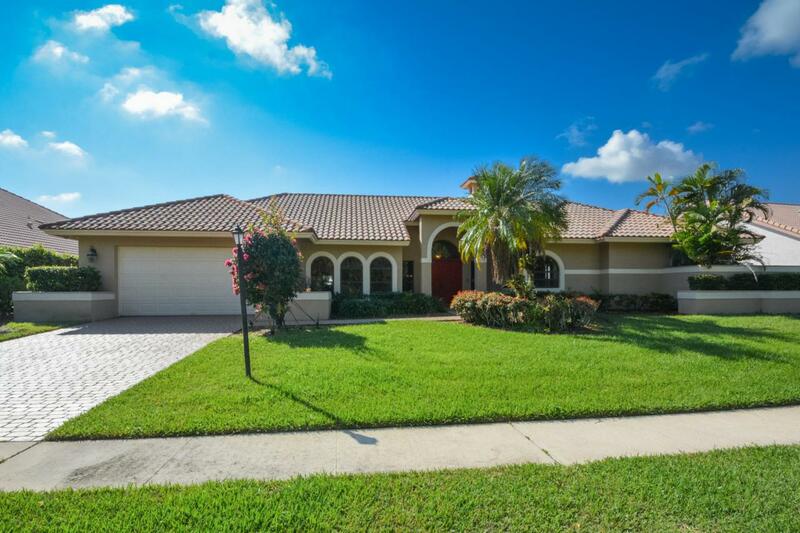 Beautiful 4 Bedroom 3 bath home located in Stonebridge Country club. Enjoy endless water and golf course views from your over sized screened in patio, and Pool with swim up Bar. Great House for entertaining! Features newer roof, crown moldings throughout, granite and so much more. Motivated seller!